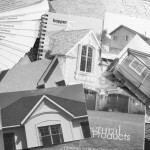 More photo’s and quality work to come! 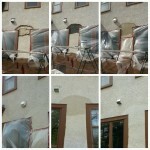 Stucco Repair and Refinish. 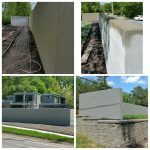 Minnetonka, MN. 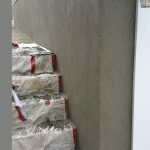 New Stucco with decorative detail (Sandfloat finish). Delano, MN. 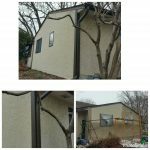 New Stucco (Swirl / Quartzputz) Remodel. 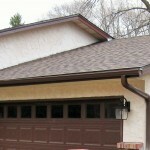 Chanhassen, MN. 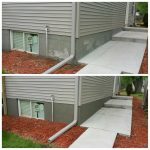 Repair and Refinish (Acrylic / Color Match). 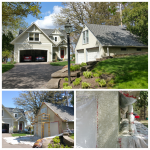 Wayzata, MN. 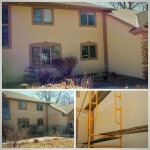 Stucco Patching and Refinish. S. Mpls., MN. 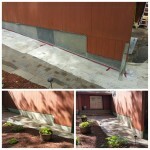 New Stucco Fence and retaining wall. 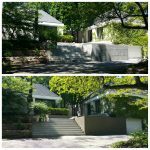 Edina, MN. 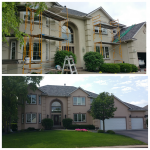 Stucco repairs and refinish (House color match). 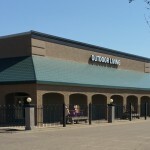 Orono, MN. 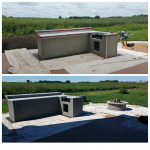 Stucco Kitchen and Fireplace Chaska, MN. 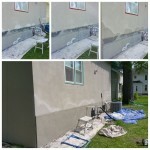 Re-Stucco/ Re-Dash. 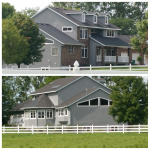 Maple Plain, MN. 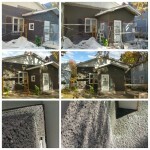 Acrylic Stucco Re-Finish. 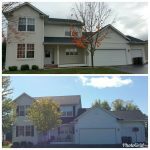 Winsted, MN. 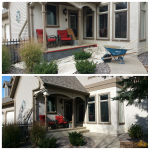 Stucco Porch and Stucco Patching. S. Mpls., MN. 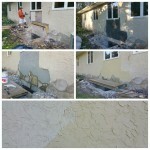 Stucco Patch, wet color. 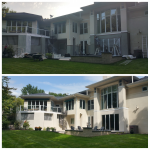 Eden Prairie, MN. 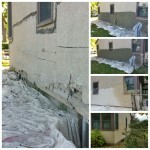 Stucco Patching (1wk. cure.). S. Mpls., MN. 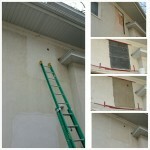 Stucco repair. 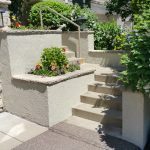 St. Louis Park, MN. 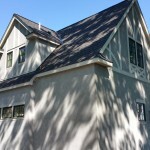 Stucco front with detail. 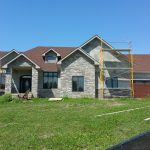 St. Michael, MN. 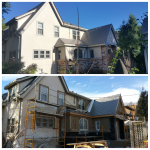 New Addition, Lath and brown coats. 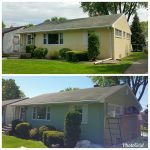 Buffalo, MN. 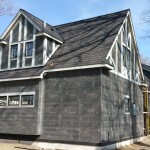 Basecoat, over block, finish to match. 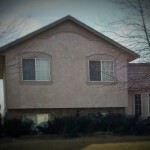 Columbia Heights, MN. Complete Package! 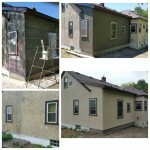 New addaition, repairs, pressure washing, and a complete re-stucco! 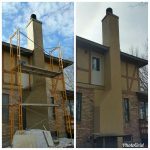 Chimney stucco repairs. Hutchinson, MN. 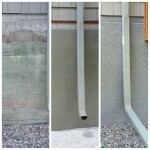 Rain-table and patching. Hutchinson, MN. 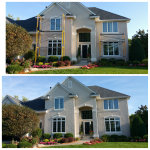 Stucco and Stone patching and matching. 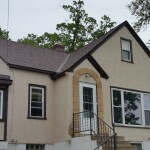 Independence, MN. 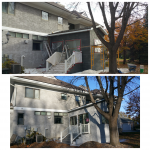 Stucco tear-off and Stucco repair to match. 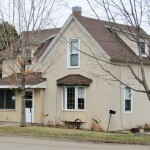 New Hope, MN. 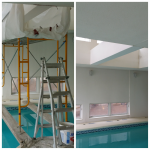 Condominium Stucco repairs and refinishing. 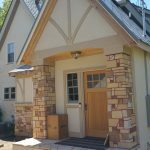 Stucco columns to match existing. 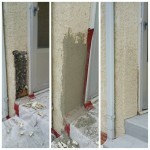 Stucco Patching. N. Mpls., MN. 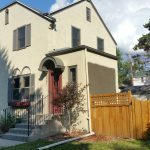 Buffalo Home (before) east wall. 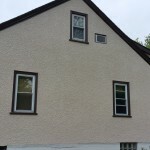 Buffalo Home (after) east wall. 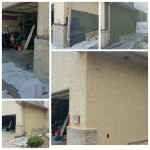 Decorative banding Stucco patch. 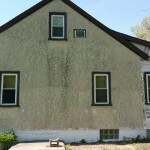 Medina, MN. 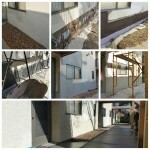 Re-Stucco / Redash. So. St. Paul, MN. 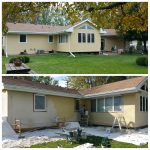 Stucco Repair and Matching Medicine Lake, MN. 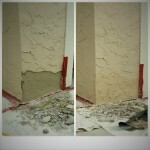 Re-Stucco / Redash. 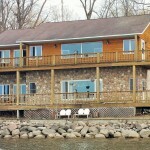 Loretto, MN. 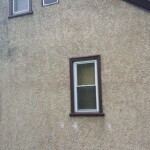 Stucco Window patch. N. Mpls., MN. 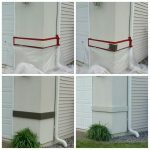 *Please note: Some items are to be painted (typically darker painted items)… “Patch item’s” color vary, most photos are taken within the “wet” look phase of a cement application which appear darker and vary in contrast to existing items. 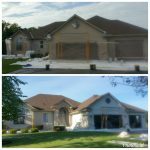 Certain variables and intricacies dictate the overall outcome of all projects, be assured that our “Active” field experience and dedication is what sets us apart from our competitors. 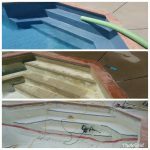 Please feel free to discuss any part of the process with me (Don) I’ll be more than happy to explain. 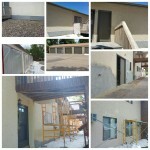 “Excellent work done by Legacy Stucco. 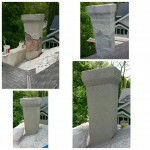 Don Marx responded quickly to my inquiry, visited the site and emailed the estimate. 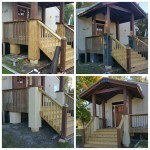 Explained that they would fit this small job in with another in the area within the next two weeks. They did. 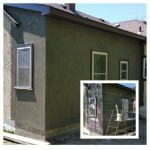 Color matched the old stucco very well and the texture is close to the original. 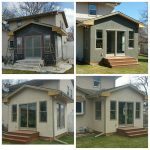 Easy to work with and final price matched the estimate. 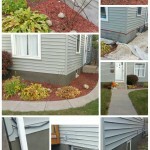 Site was cleaned up. 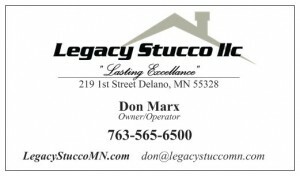 I highly recommend Legacy Stucco. 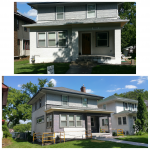 fyi, I checked the references provided and both ot those also spoke highly of Don Marx.” Tom K. – S. Mpls.